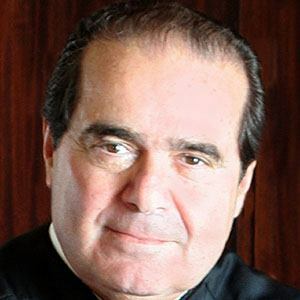 Former Associate Justice of the Supreme Court of the United States who was appointed in 1986 by Ronald Reagan and was known as the intellectual leader of the Court's conservative wing. 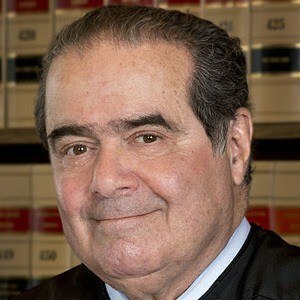 He was a major proponent of originalism in constitutional interpretation. 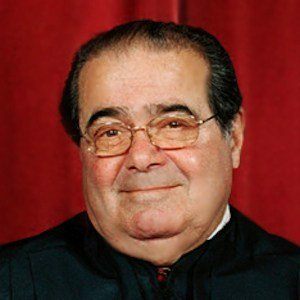 He worked as a Law professor at the University of Virginia in 1967 after attending Georgetown University and Harvard Law School. He strongly opposed the idea of a living constitution, or the power of the judiciary to modify the meaning of constitutional provisions to adapt them to changing times and believed that constitutional amendments should be interpreted based on their meaning at the time of their ratification. 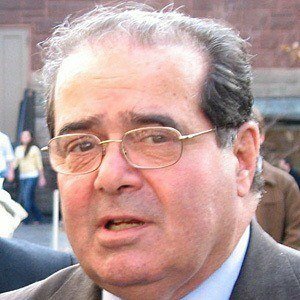 He had nine children with his wife Maureen Scalia, whom he married on September 10, 1960. He was selected by Richard Nixon to be general counsel for the Office of Telecommunications Policy.